We are conveniently located in the city of Covina, located on Rowland St., in between Stewart and First. 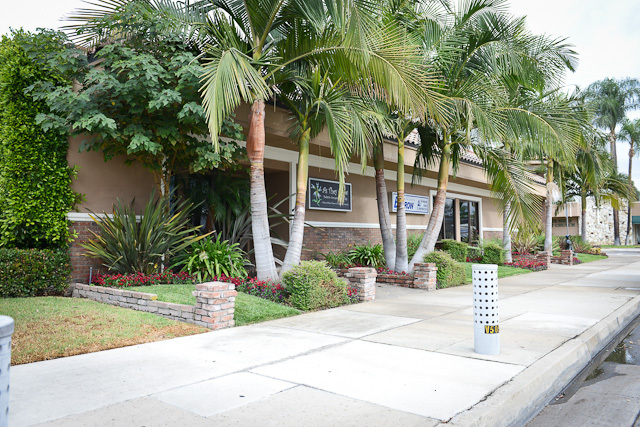 We are directly across the street from "Gateway" preschool and next door to Caldwell banker and an escrow office. The entrance to our office is on Rowland and is lined by palm trees. You can park in front of our office, on the street, or in the parking lot behind the building. If you need directions, please feel free to give us a call or use the "get driving directions" link, located under the map below. If you prefer to have one of our staff members contact you regarding any questions or concerns you may have, please complete the form below and you will be contacted within 24 hours. 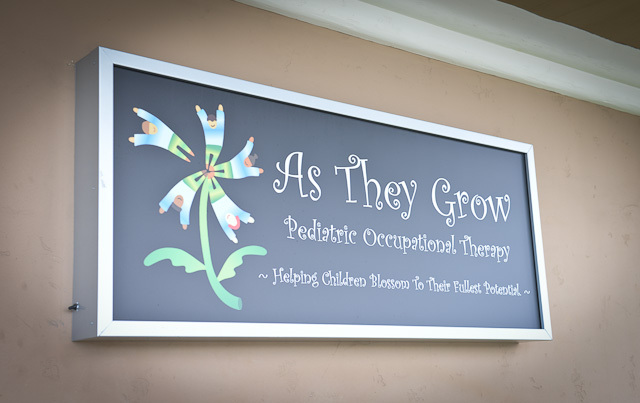 If you have a question that requires immediate attention, please give us a call at (626) 339-0268. If we are unable to answer, please leave a message and we will make every effort to get back to you within the same business day. Thank you! If applicable, please provide name of child seen at our office. Copyright 2010 As They Grow. All rights reserved.